First virtual goods company to file. 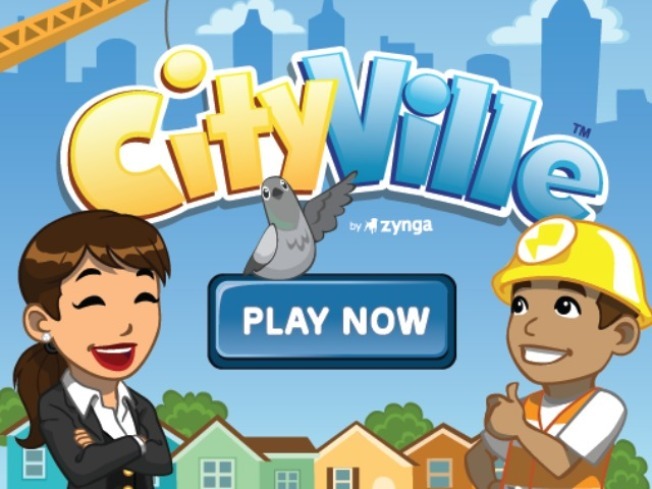 Zynga's CityVille is now the most popular application on Facebook, with 69.8 million users each month. Zynga, the San Francisco company that has for years defied naysayers who insist that people will not pay for things that don't really exist, is going to go public. The company, responsible for all of you using up your work time to play titles like "FarmVille," "Mafia Wars," and "Empires & Allies," has filed its S-1 form, showing its intent to sell stock to the public. That means, if you love the games, you can own a piece of the company. Admittedly, the S-1 form is very long and detailed, not to mention better understood by people far smarter than I. That said, it looks like Zynga is filing to raise a billion dollars through its IPO, bringing the company a ton of cash to continue to grow and develop new games. This would rank as one of the biggest public offerings of the year. Zynga would be the first company to go public making its money off of virtual goods - the tractors, seeds, etc that you buy. As of today, the company does make a lot of money selling all that virtual stuff, piggybacking off its relationship with Facebook to bring more than 200 million players into the Zynga fold. The social aspect of Zynga games is often cited as one of the reasons for its massive success; You can bet potential Facebook investors will watch how Zynga does very closely. Silicon Valley IPOs have come back with a vengeance. Tesla, LinkedIn and Pandora are all doing well since going public - rewarding investors, and building their brands along the way. Look for Zynga, already well known, to really pop, and look for investors to salivate at what's to come from other tech/social/gaming companies.